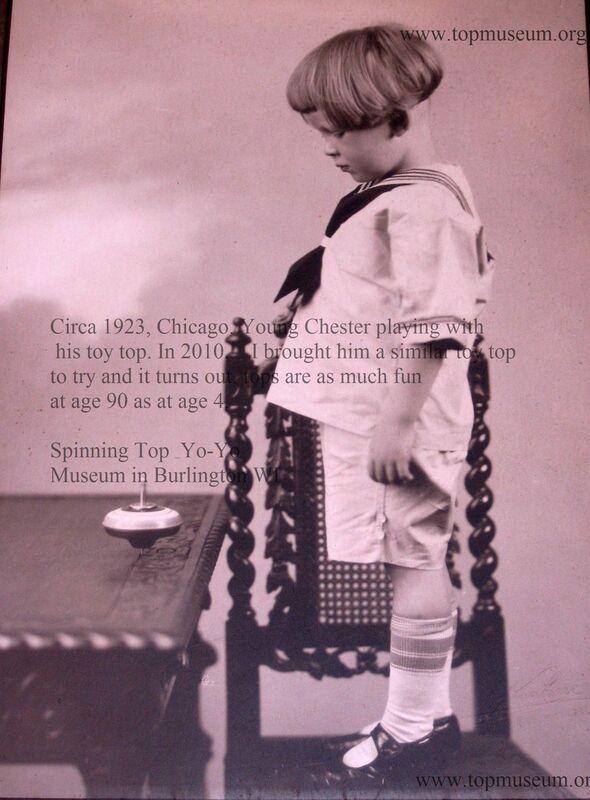 If you have a picture of people spinning tops from the past, let us know. Maybe we can add it to this gallery. All rights are reserved for these photographs. They may not be copied or used without written permission. Museum, as well as a few vintage versions are available through the gift shop. Who are these 1930's top spinners in Enid, Oklahoma? Please let us know if you recognize anyone, or know other details about the photograph.